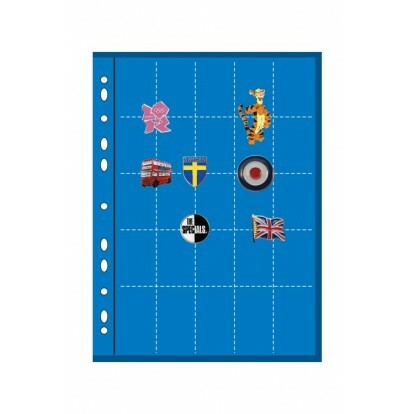 Velvet card perforated with holes for needles, decorations or badges to be pinned. 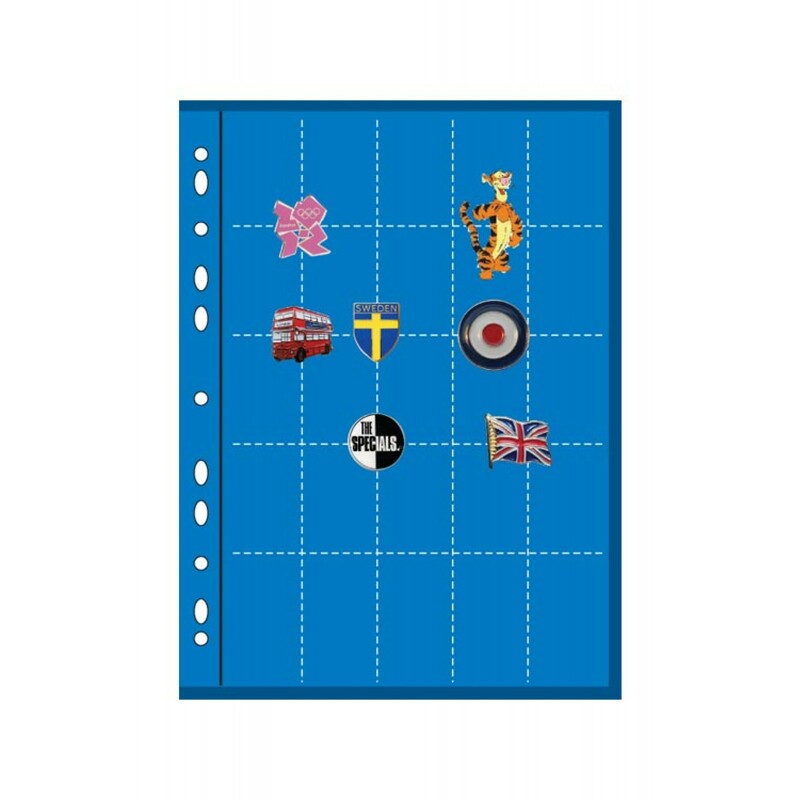 The refill card is punched to fit Standard Arrowfile Albums. Each refill card is in 2 parts:- the front is perforated to take the needles and the back is hard plastic protective sheet.